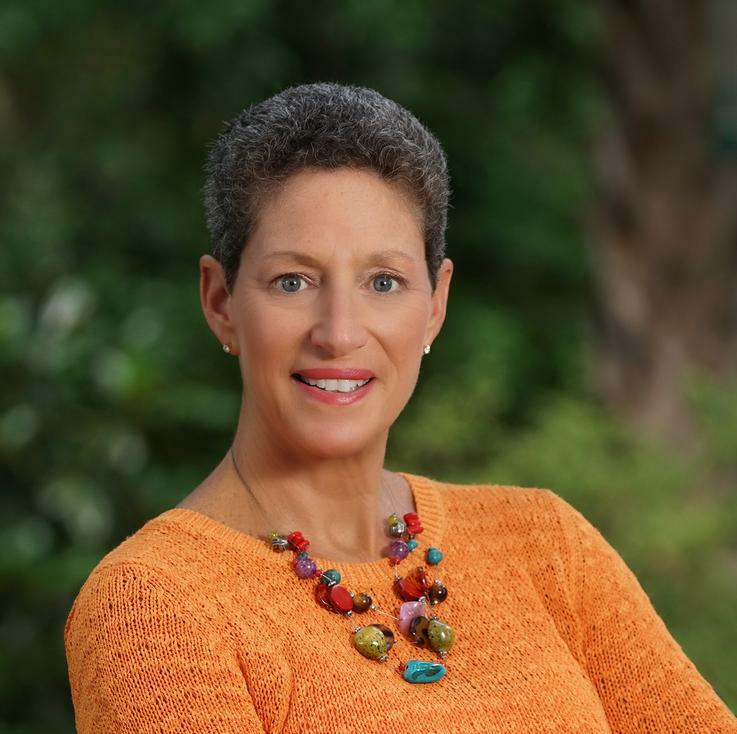 Locals, veteran visitors, and first-timers are equally delighted when they hear the story of a wealthy old Charlestonian woman who was once asked why she so seldom traveled. Puzzled, she replied, “My dear, why should I travel when I’m already here?” Charleston has become the darling of the Southeast United States, thanks to the city’s blend of grace, beauty, history, and oh-so-Southern dining and hospitality. Charleston has a way of charming visitors with its lush Lowcountry landscape, Civil War history, antebellum plantations, cultural and artistic opportunities, James Beard Foundation award-winning chefs and restaurants, shopping, and the gracious and welcome reception from residents. 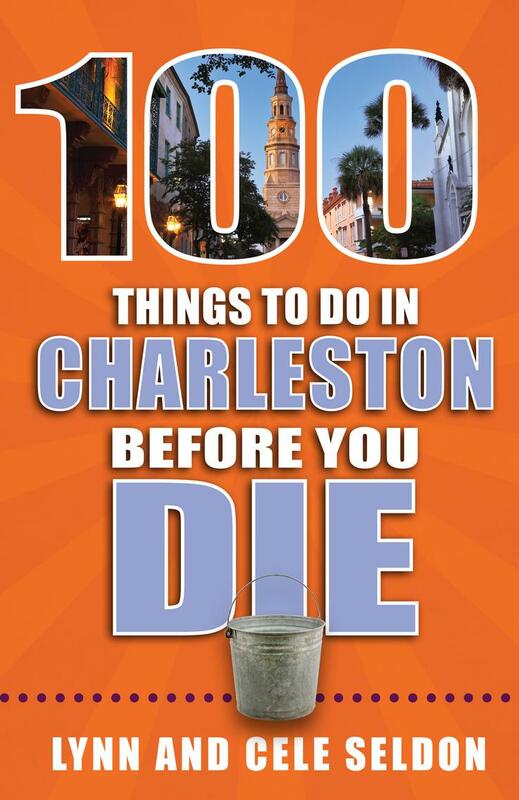 100 Things to Do in Charleston Before You Die is filled with easy-to-follow suggestions of where to go, what to see, can’t-miss dining, outdoor recreation, events and entertainment, and where to shop ’til you drop—along with seasonal activities, suggested itineraries, and lots of insider tips.